From Cinderella to Snow White, Sleeping Beauty to Jasmin, we all grew up seeing the picture perfect wedding play out on the big (or small) screen. Of course, now that you’ve found your Prince Charming or Princess, there’s one key thing you have to do before you can ride off into the sunset – find the perfect luxury wedding venues in Berkshire. To make this a bit easier for you, The Wedding Secret have come up with a list of some of Berkshire’s top fairytale locations for your luxury wedding. Elegant and refined this charming 18th century estate nestled within 40 acres of parkland offers the perfect blend of romance and grandeur. 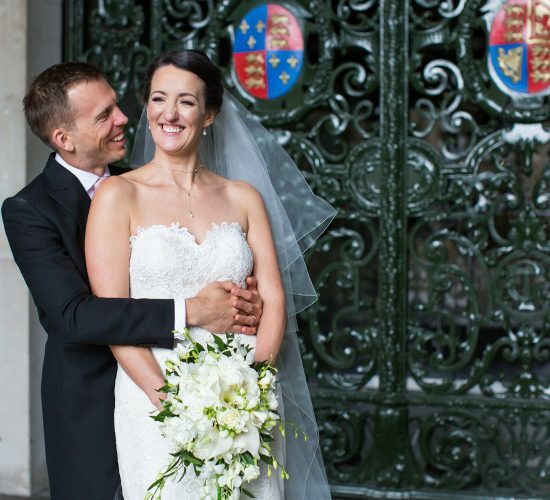 As well as a range of bright and open suites with an understated elegance that exemplifies the feeling of the traditional white wedding, the venue also boasts its own 19th century chapel on the grounds. The chapel’s interior is brightly coloured. Its curved ceiling is covered in stunning patterns, elaborately painted by architect W.H. Romaine- Walker, while the chapel itself is awash with specks of colour from an enchanting stained-glass rose window set into one wall. With a mix of contemporary style and traditional grandeur, the estate creates the perfect fairytale aesthetic, giving your wedding a brief moment of unspoiled history. 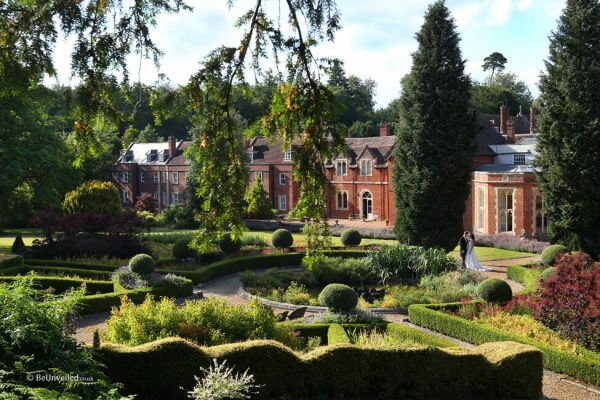 Stately, magnificent and grand, Oakley Court is the ideal venue for anyone looking for a fairytale castle. The Gothic country house dates back to the Victorian period and boasts the splendour and majesty of the era – featuring spiked turrets, decorative stone brackets and faux battlements. You could almost picture yourself seeing a dragon swooping overhead or encountering a princess walking down the sweeping path. And you would not in fact be far wrong, as well as a host of famous figures who have visited over the years, The Queen herself visited the property in 2009. The house has facilities available for either intimate or large weddings, able to accommodate up to 500 guests in their magnificent lawns. Perhaps more humble than the towering walls of Oakley Court, nonetheless The Olde Bell offers a more rustic charm. One of the oldest inns in the world, the venue spills out across five incredible historical buildings, the oldest of which hails back to the 12th century. A must for history lovers, the venue retains many of its original features and creates a delightful period feel with wooden wall timbers, low hanging beams and medieval-style chandeliers. The traditional features and quaint décor are reminiscent of the Sleeping Beauty and Snow White films and truly give you that Disney Princess feel. 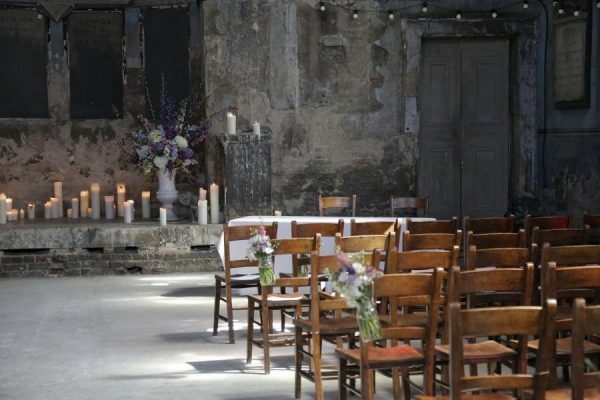 The Victorian Malthouse and Tudor Tithe Barn are both available for ceremonies while the other buildings host a 2AA Rosette restaurant and luxurious overnight facilities. This quintessentially British venue heralds from the days of Austen high society and cheerful afternoon teas taken on the well-maintained lawns. This stately Georgian manor offers all the delicate grace of the period, with stunning white walls, delightful bay windows and 10 acres of land. Modern refurbishments slip seamlessly into classical architecture in this beautiful venue. Choose between the sleek modern styling of the renovated Windsor Suite – with its neutral transformative décor – and the Burnham Suite – once the sun room of the original hunting lodge and designed to capture incredible natural light and views. 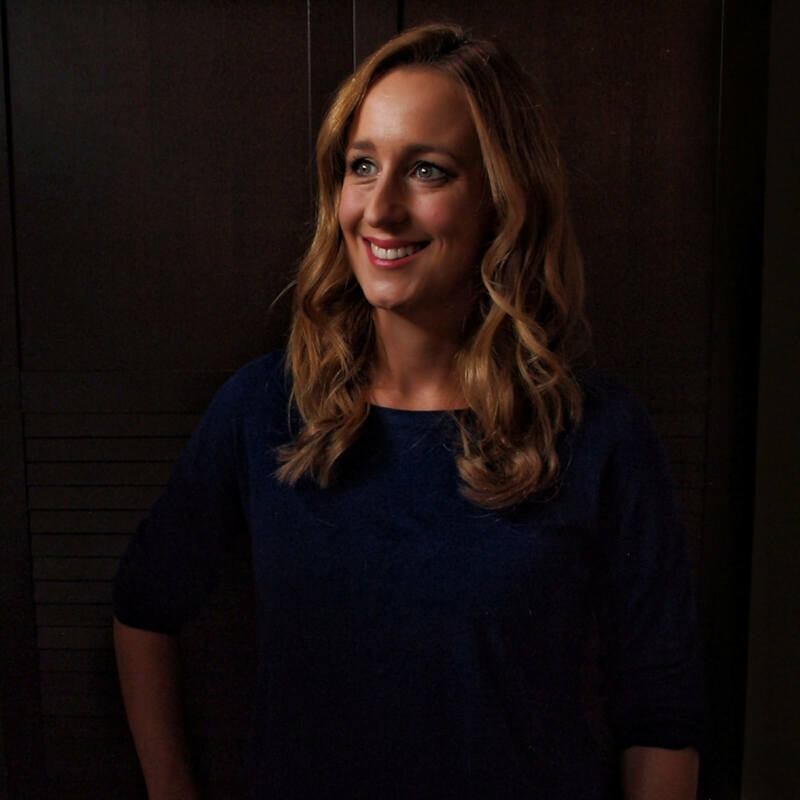 Of course, not every fairytale wedding has to take place in a castle or grand mansion. For the more whimsical among you, you may wish to capture the beautiful wildness of an enchanted forest or the haunting allure of a mist covered moor. In this case, venues such as Sheepdrove Organic Farm are far more appropriate. An enchanting boathouse perches by the side of a tranquil lake, surrounded by over 2,500 acres of working farmland and grounds. Far from the rustic charm of the surroundings, the wedding rooms themselves boast surprisingly modern décor. The bright, open rooms feature; sweeping light-wood beams, wide windows and even a charming spiral staircase – perfect for making a dramatic entrance. Another fairytale castle, this 250 year old gothic-style building offers an imposing and breath-taking location for a luxury fairytale wedding with a medieval twist. For those of you looking for something a little more exotic, the 500 acre grounds hide an imitation Japanese Pagoda, done in the traditional style. With a civil ceremony licence of up to 100 and options for a private bar and garden marquee, this stately venue offers the chance to really make an impression on your guests for a wedding that they will never forget. Located in the charming village of Beech Hill, this Victorian country house certainly matches the idea of a ‘fairytale’. The building takes the humble aesthetic of a countryside cottage and makes it grander, creating a delightful house with a quintessentially British charm, a mix of black beams, redbrick and cheerful hanging flowers. The house’s Summer Pavilion makes the perfect location for an outdoor wedding, surrounded by manicured lawns and carefully tended flower beds. The house also offers the choice of two marquees, in the gardens and grounds to cater for larger parties of up to 600 guests as well as offering a more intimate setting within its Private Dining Room. 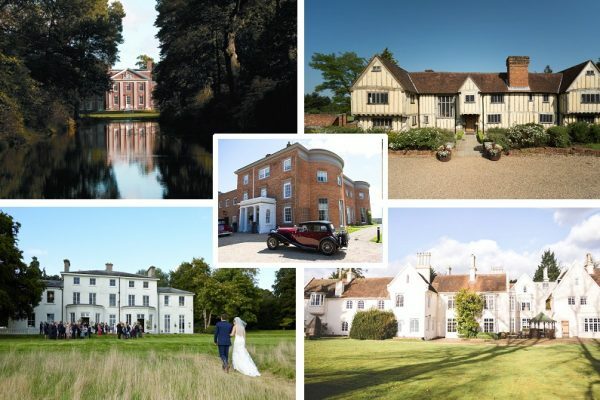 Of course these are just a few of the incredible luxury wedding venues in Berkshire. For a truly fairytale wedding the most important thing is to choose a venue that you fall completely in love with. To see some of the other luxurious locations that Berkshire has to offer why not head on over to The Wedding Secret to see some of your other options. 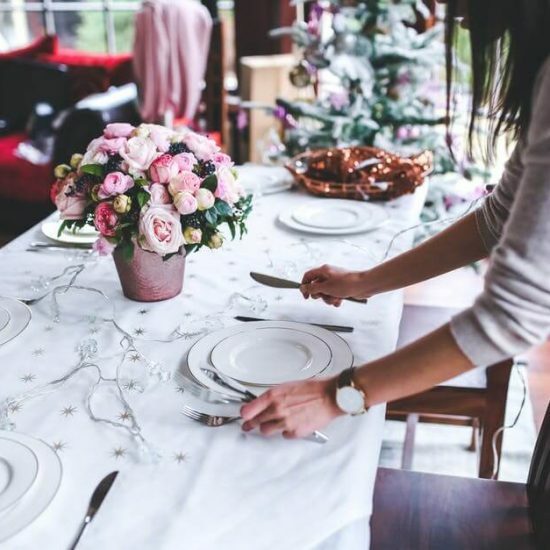 If you need a little more help finding your ideal luxury wedding venues in Berkshire you might benefit from working with a wedding planner. I plan weddings across London, the Home Counties (Berkshire, Buckinghamshire, Surrey and Sussex), Hamsphire, Dorset, Wiltshire and Somerset, as well as further afield when required so please do get in touch.